Do you have any further questions or need more information? Then you've come to the right place. Simply choose from the contact options below and get in touch with us at any time. The two production facilities - in BURGWEDEL and SALZWEDEL - increase our performance thanks to our closeness to the market and regional business structures. 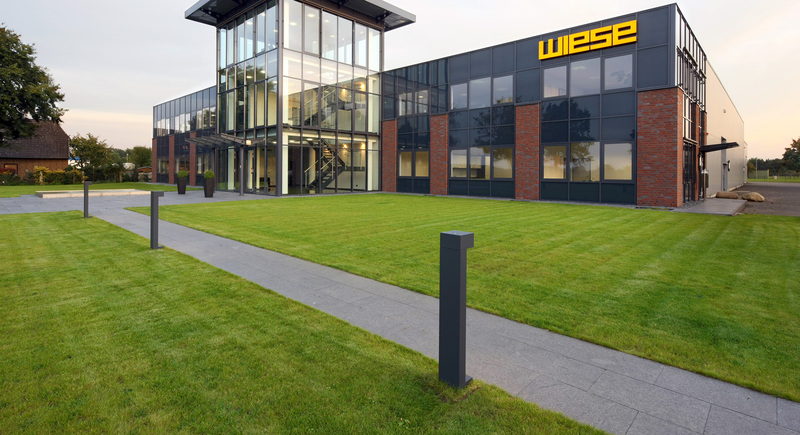 WIESE is a global company and has agencies, representatives and trained planning and service teams locally.